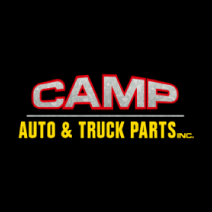 New, new surplus, remanufactured, & used truck parts. 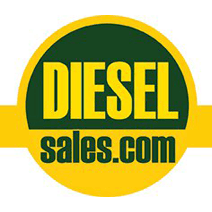 Diesel engines, transmissions, differentials and more. 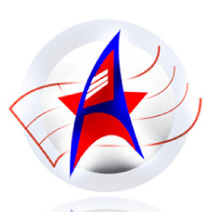 We buy and sell for heavy equipment and highway trucks for wholesale, retail and export. Getting you back on the road - faster! 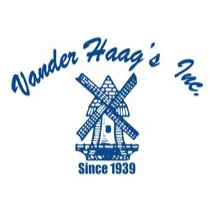 Trusted family owned business since 1976! New rebuild department. Expanded dismantling bays. 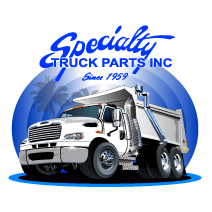 Ask about our heavy duty line of Guardian after market truck parts with industry's best warranty! Fast delivery. 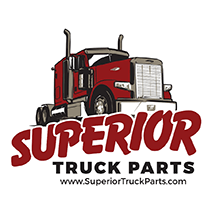 Region's largest inventory of used parts of medium and heavy duty trucks. Call now and let our experienced parts specialists get you on the road faster! HeavyTruckParts.Net is a heavy truck parts and vehicles locating service. Buyers search and browse a combined inventory of 1,393,840 parts and over 2,400 vehicles for sale. We currently feature over $471 million in inventory. In the last 30 days, 191,564 potential buyers visited the website to search for parts. First, heavy truck salvage yards across the U.S. and Canada upload their used, OEM, and aftermarket inventory listings to us. 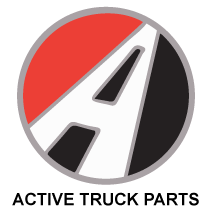 Next, we list their parts on this site, HeavyTruckParts.Net.